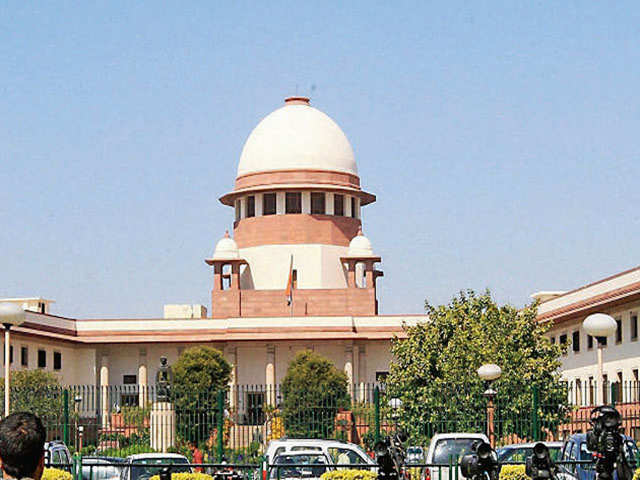 The Supreme Court, which in May 2014 transferred the investigation into the Saradha chit-fund scam to the CBI, on Monday rejected a plea that the court monitor the case. 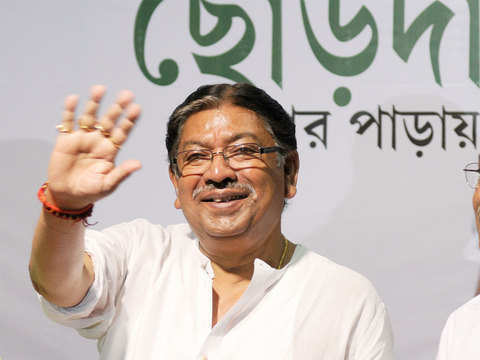 Some investors in Saradha’s funds moved the court, complaining that the probe was nowhere near completion even after so many years. They wanted the court to monitor the process to ensure that the probe is completed quickly. 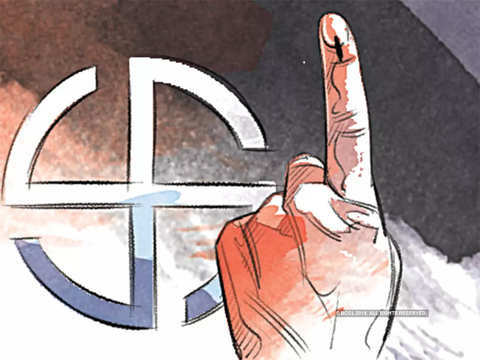 A bench led by Chief Justice Ranjan Gogoi, who was sitting alongside Justice Sanjiv Khanna, however, said: “We are not inclined to monitor the probe.” The prayer was made in the wake of an order by the court last week asking the Kolkata police commissioner to appear before the CBI and extend all cooperation in the probe. Rajeev Kumar was the functional head of a special investigation team appointed by the West Bengal government to probe the case earlier. 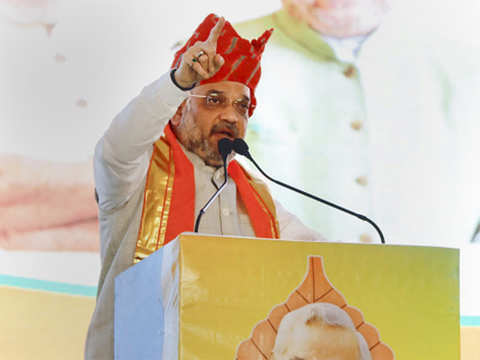 According to the CBI, Kumar, as the SIT head, had been complicit in destroying evidence in the case, an allegation he has denied. 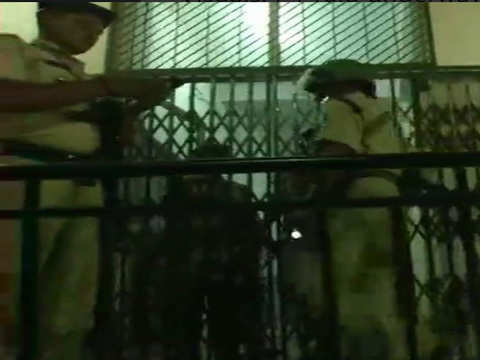 After an attempt by a CBI team to enter Kumar’s residence in Kolkata led to a standoff between the central and state governments, the top court directed the commissioner to appear before the agency in Shillong, a neutral place. 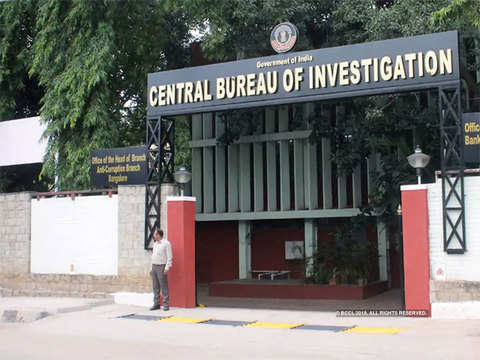 The CBI then demanded that the court, which had directed the federal agency to probe the case, take contempt action against the erring state government officials, after local police allegedly manhandled and arrested its personnel. 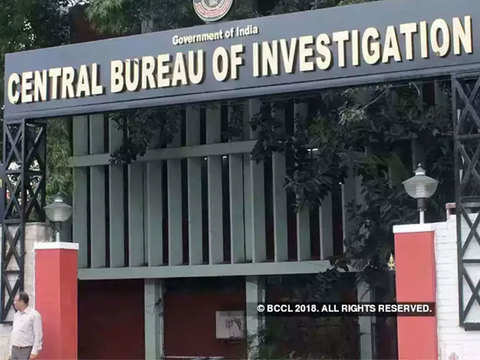 The court at the last hearing directed the CBI to refrain from taking coercive action against Kumar, but in deference to the CBI demand issued contempt of court notices to the state top brass, including the chief secretary, the director general of police and the commissioner. Mehta had accused state police of roughing them up and surrounding their houses to intimidate them. It would be better if Kumar is questioned without the no coercive action clause in order to know the finer details of the case, he said. "We want the court to complete the proceedings quickly and give judgement. 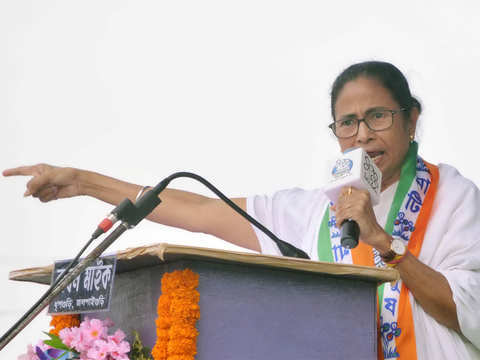 People should know the truth," said Mamata Banerjee. 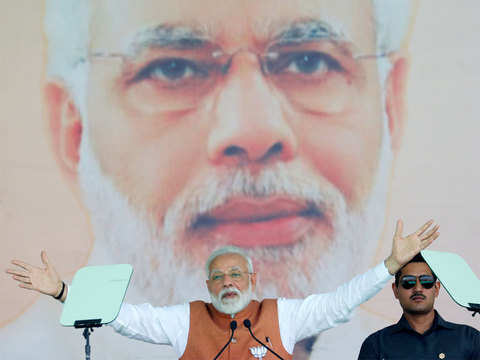 Modi preferred to remain silence on separate Gorkhaland statehood demand that has remained as the most vibrant issue in deciding electoral fate of this constituency for over three decades. 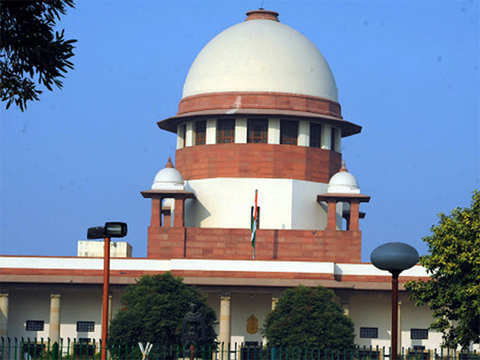 A bench headed by Chief Justice Ranjan Gogoi listed the agency's plea on April 8 after the mobile service providers denied the allegations.